An unofficial Facebook event page is now live in advance of the Sage Insights 2009 Conference being held May 11 to 14 in Nashville TN. Joining the unofficial Facebook event page allows for those attending Insights to network, exchange messages as well as share photos. Everyone who signs up on the event page will receive periodic updates from the conference. 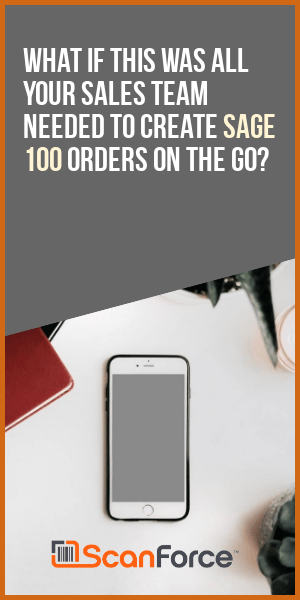 This will include notice of any special networking meetings (we’re trying to convince Sage to have an informal get together for all of the people who contribute to the Sage online community forums). 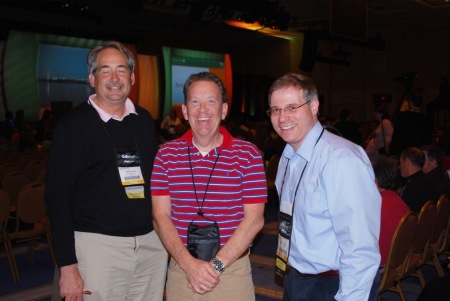 One of the most valuable parts of any conference is the people that you meet and exchange ideas with. 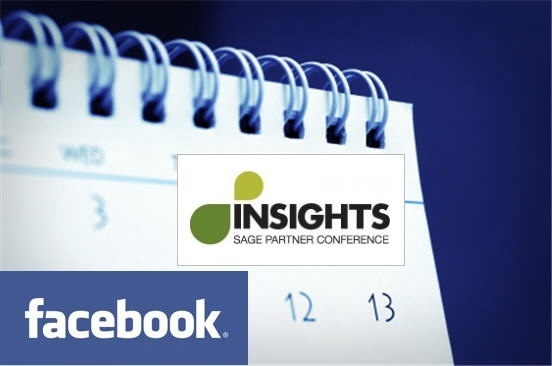 Join up via the unofficial Sage Insights 2009 Facebook event page and start networking now and stay in touch throughout the entire Insights Conference.